Say you want to transfer money to a friend’s bank account. The normal funds transfer will take 2-3 days to complete. But Hong Kong Monetary Authority (HKMA) took a step towards smart banking. HKMA announced the launch of Faster Payment System (FPS) for immediate inter-bank fund transfers. The Faster Payment System is a project under development by the HKMA. It will be very user-friendly and will enable the citizens perform immediate fund transfers. The system will operate on a 24-hour basis. It will connect the banks and stored-value facility operators on the same platform. From Sep 18, 2018 onwards people will be able to register their mobile number or email address with FPS by using mobile app of participating banks. From September 30, 2018 the transfer and receival of funds will start. So one will have to register the email address or mobile number of the recipient to get started. Currently 21 banks and 12 SVFs have participated in the Faster Payment System. Some of these banks include Citibank, HSBC, and Hang Seng Bank. This will help provide FPS services for their customers right from the launch. 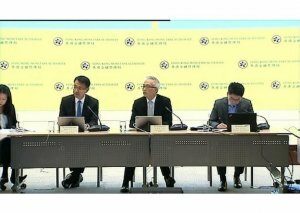 Hong Kong Monetary Authority also announced the launch of Common QR Code Standard to promote QR Code payments in Hong Kong. A smartphone application— Hong Kong Common QR Code— got released on Sep 17, 2018. It allows one to convert multiple QR Codes from various payment service providers into a single one. This will help small and medium enterprises to use a single QR Code to accept payments. This is one way how Hong-Kong is using QR Codes. 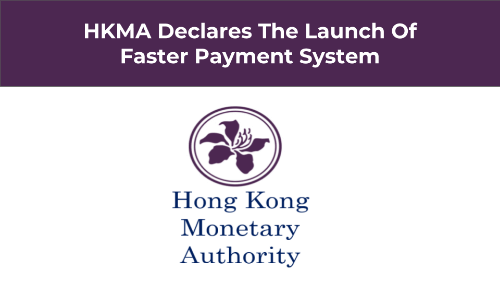 That’s all you need to know about HKMA’s Faster Payment System.